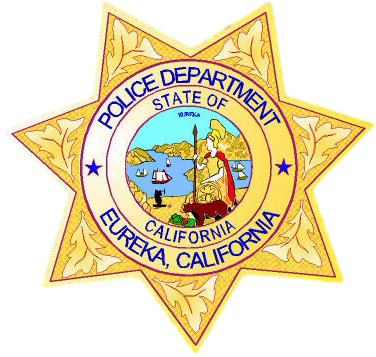 On December 6, 2016 at 1650 hours, officers of the Eureka Police Department responded to an emergency assist call from a California Highway Patrol officer for a fleeing suspect. The CHP officer said the fleeing man was armed with a weapon. Additional citizens reported the suspect’s direction and the fact that he was armed with a gun. EPD officers soon located Clayton Lee Lasinski (09/11/1990) and ultimately fired numerous rounds at him. Lasinski was struck once and taken into custody. Lasinski was taken to Saint Joseph Hospital by medics where he was treated, and he is expected to survive his injury. Each of the officers involved in this incident have been placed on administrative duties until cleared duty.